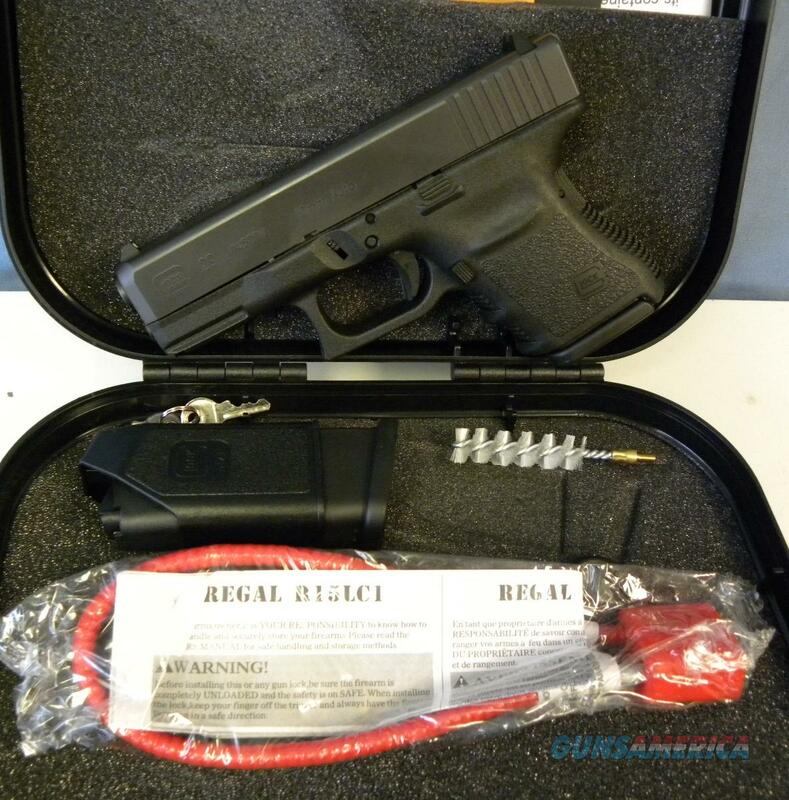 Description: NEW GLOCK 29 COMPACT IN 10MM. HAS BLACK MATTE FINISH, FIXED CONTRAST SIGHTS, 3.75” BARREL AND IS A GREAT CARRY GUN. COMES WITH TWO TEN ROUND MAGAZINES, HARD CASE, TRIGGER LOCK, MANUAL CLEANING ROD, BRUSH AND SPEED LOADER.